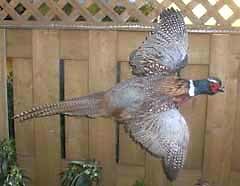 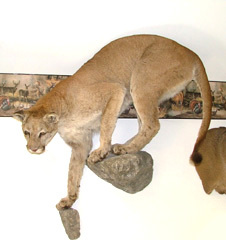 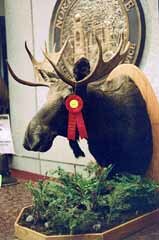 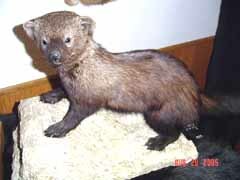 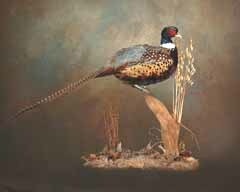 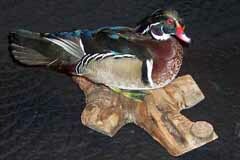 A guide to taxidermists for the hunter and fisherman seeking taxidermy services. 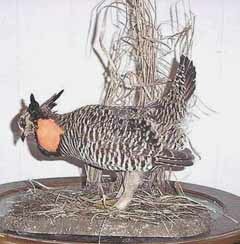 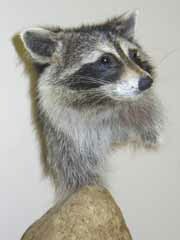 Find a taxidermist near you, or use the contact information provided for shipping instructions. 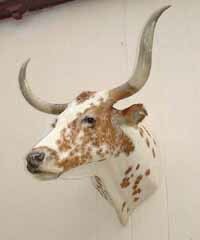 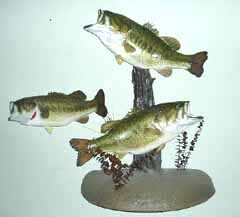 Conventional taxidermy, freeze drying services, and taxidermy instruction from basic bird mounting to casting fish and mammals to in depth freeze drying. 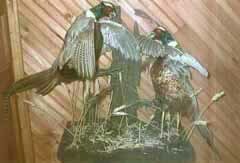 Taxidermists, wild turkey hunters, deer hunters! 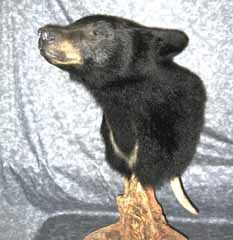 See what is going on behind the scenes, check out the sculptures I have in the works for taxidermy forms. 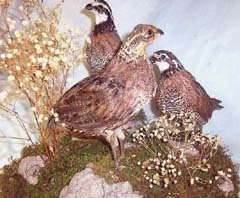 The Weathered Stump original sculpture pictured to the left was designed for taxidermy habitat use and is now in production. 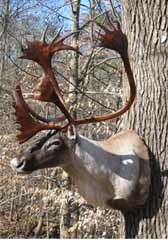 The whitetail deer mount was done by Texas taxidermist Becky Phillips on the new 6 1/2" x 15" REAL DEER FORM.